We are very pleased to announce that Chris Stark is the Committee’s preferred candidate for the position of Chief Executive of the Committee on Climate Change (CCC). Chris will start his appointment in the spring, once pre-employment checks are complete, taking over from Matthew Bell who stepped down last year. Chris is currently Director of Energy and Climate Change in the Scottish Government, leading the development of Scotland’s approach to emissions reduction and the accompanying energy system transition. His team provides advice to Scottish Ministers on all aspects of energy and climate policy – and on licensing and consent decisions for new onshore energy infrastructure. 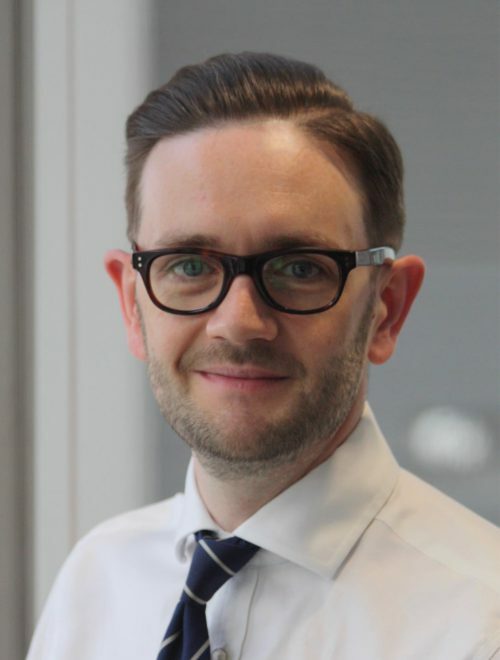 Chris previously headed the Strategy Unit, the Scottish Government’s central strategy team, and has worked in a number of Whitehall departments. He has wide experience of economic policymaking in the Scottish Government, HM Treasury and the former Department for Business, Innovation and Skills (BIS). The Committee will make a full announcement of Chris’s appointment in due course.